Design realistic creations with bendable parts. Builds 1 model and contains 93 pieces. 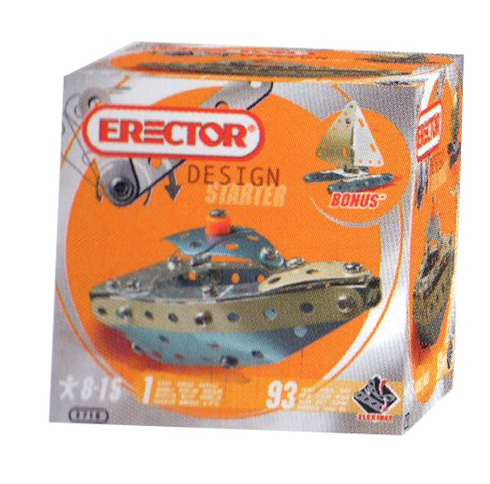 Compatible with most Erector sets.